The international Subcontracting Trade Fair brought 17 188 fair visitors to Tampere, Finland. The annual industrial Subcontracting Trade Fair featured one thousand exhibitors from 20 different countries. The event showcased the smart industry of the future in diverse ways, and its program generated considerable interest. The event celebrated its 30th anniversary this year. 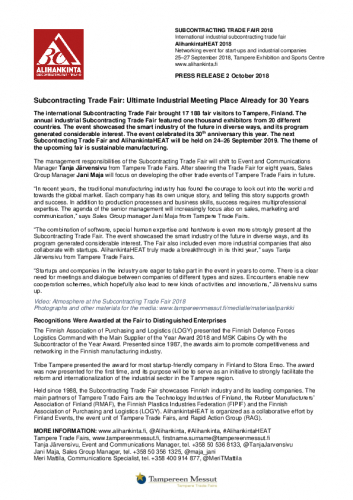 The next Subcontracting Trade Fair and AlihankintaHEAT will be held on 24–26 September 2019. The theme of the upcoming fair is sustainable manufacturing. The management responsibilities of the Subcontracting Trade Fair will shift to Event and Communications Manager Tanja Järvensivu from Tampere Trade Fairs. After steering the Trade Fair for eight years, Sales Group Manager Jani Maja will focus on developing the other trade events of Tampere Trade Fairs in future. “In recent years, the traditional manufacturing industry has found the courage to look out into the world and towards the global market. Each company has its own unique story, and telling this story supports growth and success. In addition to production processes and business skills, success requires multiprofessional expertise. 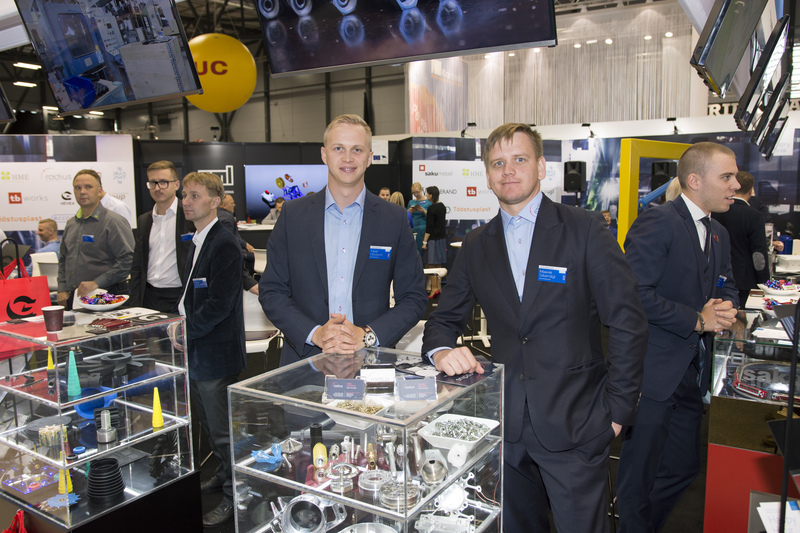 The agenda of the senior management will increasingly focus also on sales, marketing and communication,” says Sales Group manager Jani Maja from Tampere Trade Fairs. “The combination of software, special human expertise and hardware is even more strongly present at the Subcontracting Trade Fair. The event showcased the smart industry of the future in diverse ways, and its program generated considerable interest. The Fair also included even more industrial companies that also collaborate with startups. AlihankintaHEAT truly made a breakthrough in its third year,” says Tanja Järvensivu from Tampere Trade Fairs. “Startups and companies in the industry are eager to take part in the event in years to come. There is a clear need for meetings and dialogue between companies of different types and sizes. Encounters enable new cooperation schemes, which hopefully also lead to new kinds of activities and innovations,” Järvensivu sums up. The Finnish Association of Purchasing and Logistics (LOGY) presented the Finnish Defence Forces Logistics Command with the Main Supplier of the Year Award 2018 and MSK Cabins Oy with the Subcontractor of the Year Award. Presented since 1987, the awards aim to promote competitiveness and networking in the Finnish manufacturing industry. Tribe Tampere presented the award for most startup-friendly company in Finland to Stora Enso. The award was now presented for the first time, and its purpose will be to serve as an initiative to strongly facilitate the reform and internationalization of the industrial sector in the Tampere region. Held since 1988, the Subcontracting Trade Fair showcases Finnish industry and its leading companies. 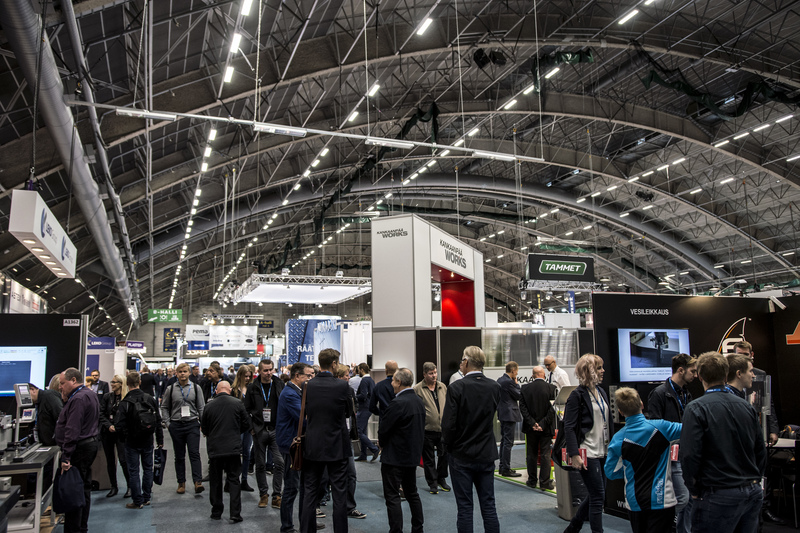 The main partners of Tampere Trade Fairs are the Technology Industries of Finland, the Rubber Manufacturers’ Association of Finland (RMAF), the Finnish Plastics Industries Federation (FIPIF) and the Finnish Association of Purchasing and Logistics (LOGY). AlihankintaHEAT is organized as a collaborative effort by Finland Events, the event unit of Tampere Trade Fairs, and Rapid Action Group (RAG).